The compressor assembly then begins, with all inefficient and life sensitive parts being replaced. 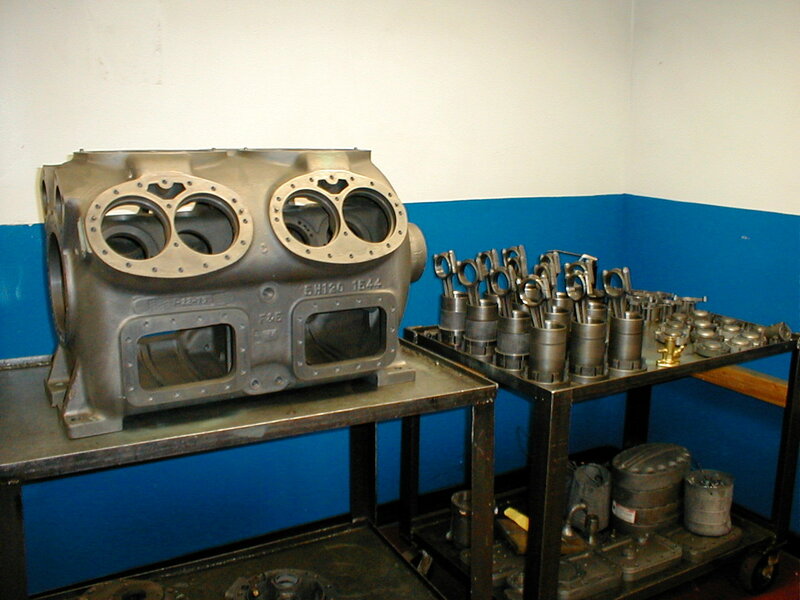 All parts used meet or exceed original manufacturer's specifications. Every parts shipment received, whether from OEM suppliers or independent sources, have sampling testing performed prior to being used or placed in our inventory. 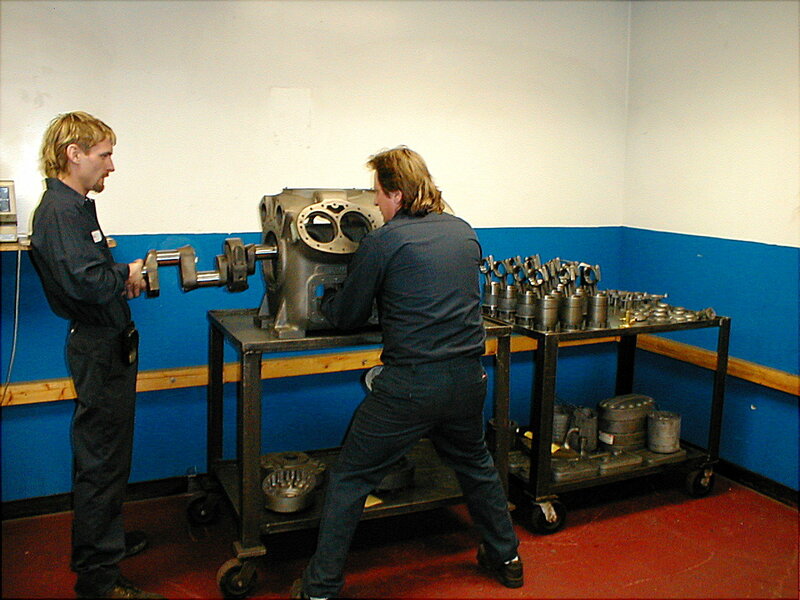 This attention to detail is just one part of our ISO 9001:2008 quality management program designed to ensure you of the most reliable compressors available anywhere. Our assembly technicians are thoroughly trained and equipped with the latest in tools, technology, and specifications.